_Remove a lot of ads..
_Make the game faster and easier! Jewels World is classic puzzle match 3 game. It is designed with stunning graphics effects and challenging level , with two modes Arcade and Classic .Try to get highest score at each level to digging to mania treasure . 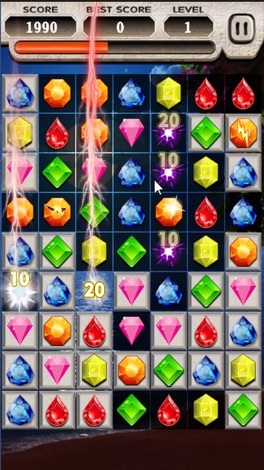 _ Match the gems until the board transparency,the jewel star will appear. _ Make the star down to last line to pass the level. More than 290+ challenging levels and many pretty worlds in the game. 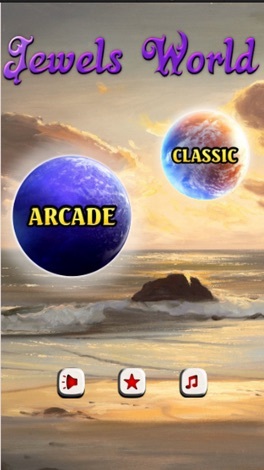 _ Swapping and matching your way, show your best strategical moves to get highest scores. Two way communication with your Surf Controller, created for better wake surfing. With the Miami Ind School District 23 mobile app, your school district comes alive with the touch of a button. Easily navigate through current news and events or check out the latest updates with social media. Quickly retrieve contact information, sporting scores, lunch menus, and more! It’s your school district available at your fingertips. Introduction to EEG, brainwaves and the amazing world of brainwave training with FlowWave and other apps from xSensa. Requires brain sensor such as Briainlink or Neurosky's MindWave Mobile.